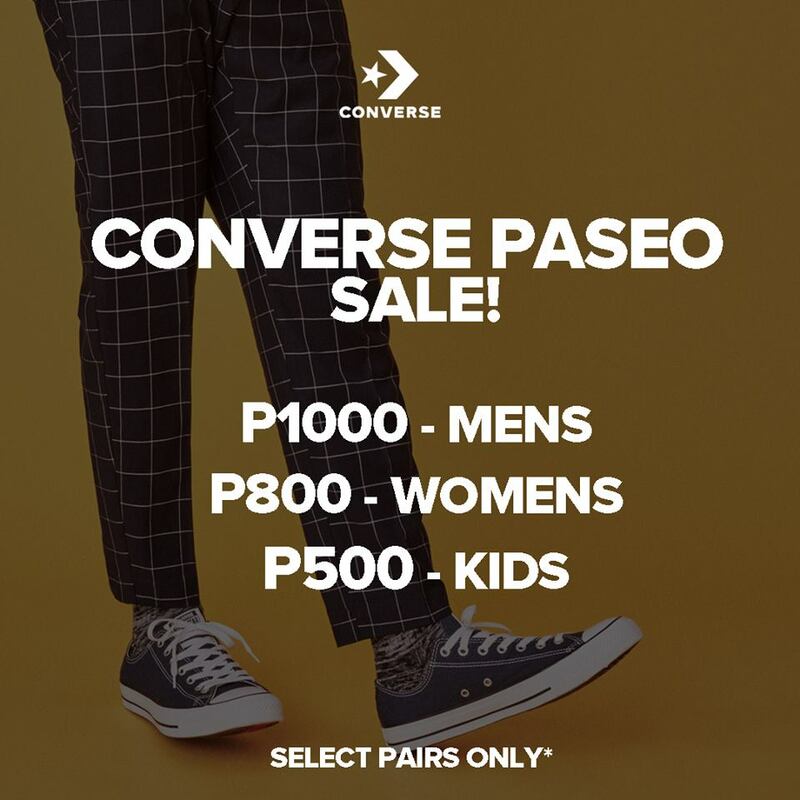 Check out Converse Outlet SALE at Laguna Central, Paseo de Sta. 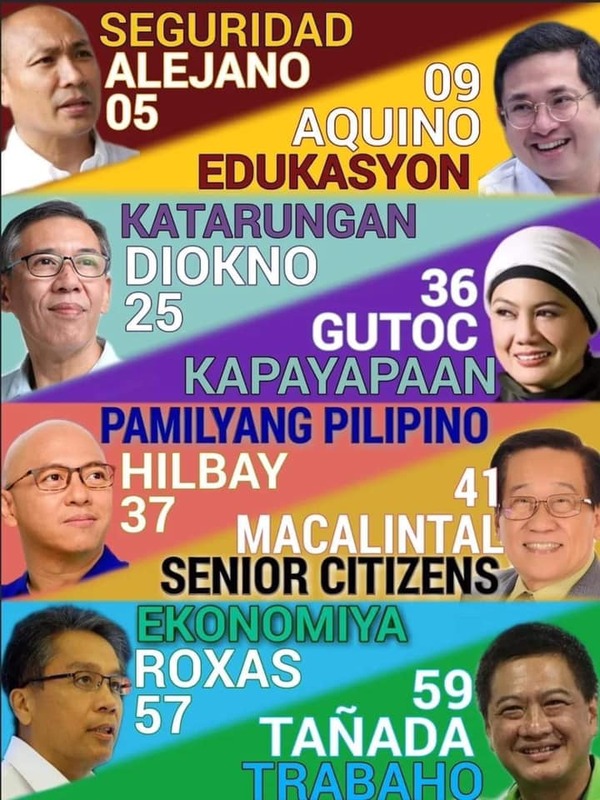 Rosa, Laguna! 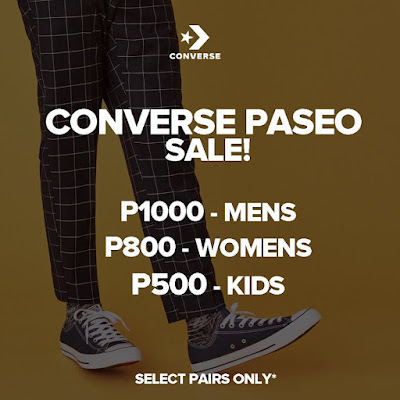 Get great discounts on select pairs of Converse men's, women's, and kids' shoes! Hurry, sale runs until supplies last! 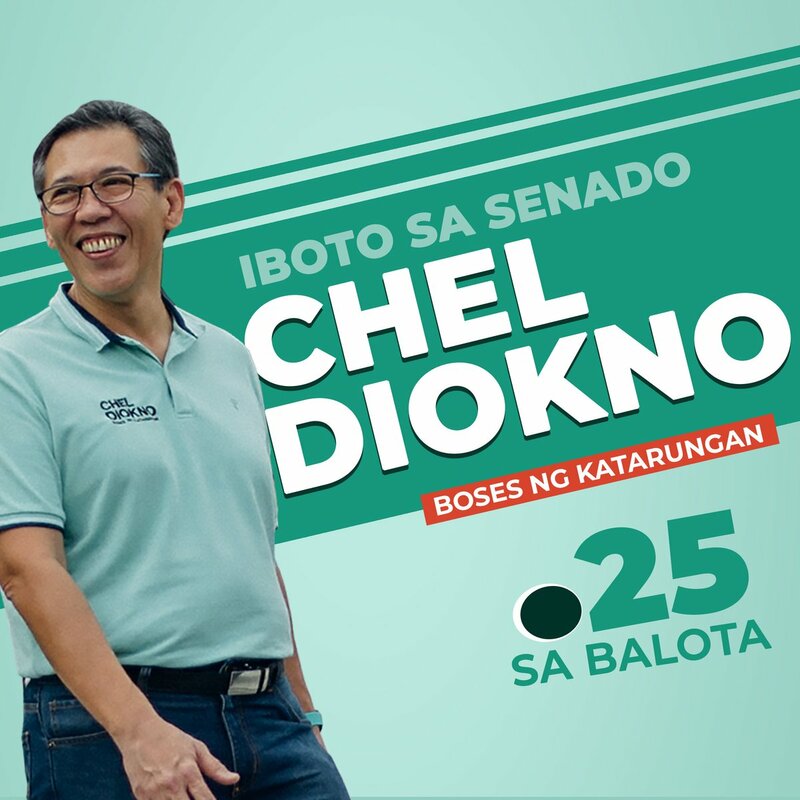 Sale parin po ba hanggang ngayon?